Trust Rolls Royce to come up with the very best of engineering and luxury every time they make a car. Sitting in any hard top RR like Phantom or Ghost makes you feel cocooned in a world of your own with absolutely nothing and when I say nothing, I mean nothing. No external sound no bumps and potholes can be felt on the inside. 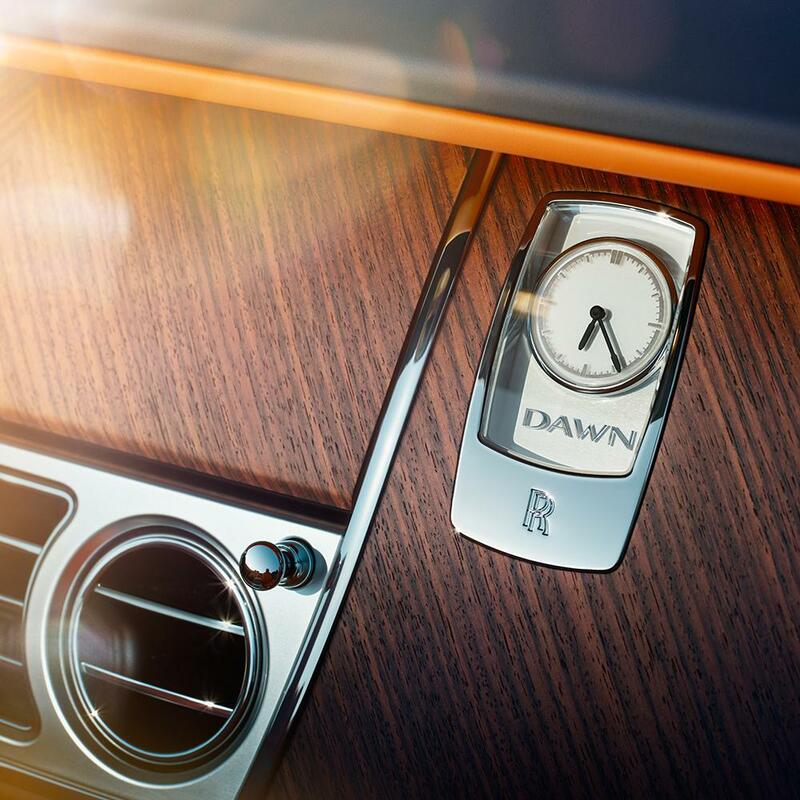 With Rolls Royce Dawn, their newest creation, the makers based in Goodwood, England plan to give us a four seater convertible which could carry you in luxury. The Dawn is set to debut at Frankfurt Motor Show this month. Ahead of the release, the company has released teaser images of the car. We can see ‘Dawn’ on the sill plates and a clock crafted in wood. 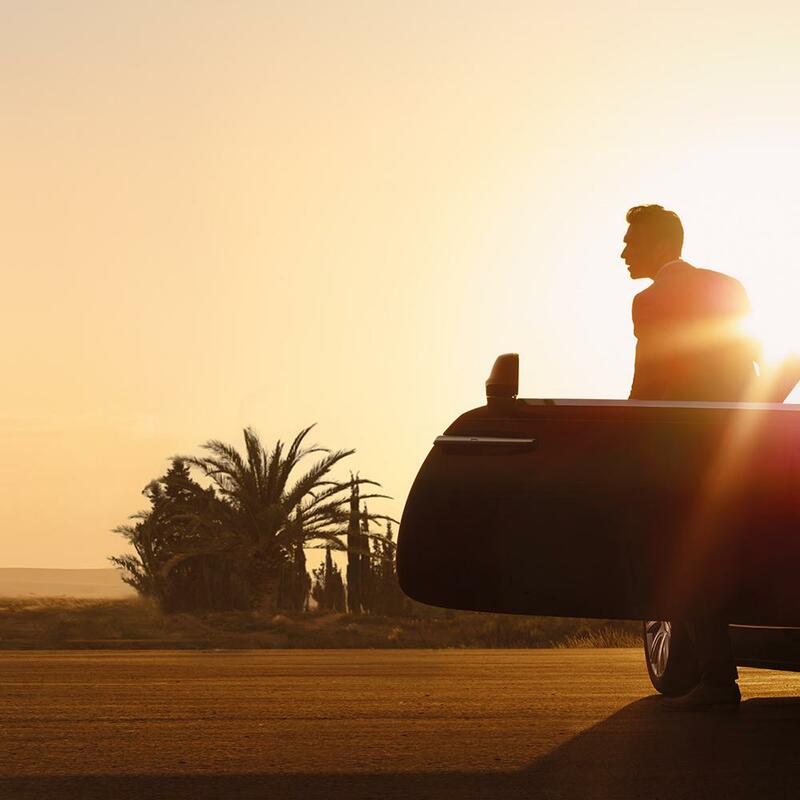 The third picture shows a young man stepping out of the car, which could possibly mean that Rolls Royce Dawn will targeted at a younger audience. I know I cannot afford to purchase one of these… but I can dream, right? I can’t image what it is like to drive a car, and have it be silent. That would be incredible.